With leading garage door brands like Amarr and Clopay, we can offer our clients the highest quality in commercial and home garage doors. 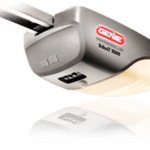 Plus we have more than three decades of experience in the garage door industry which means that we have seen and done all type of garage door projects for residential and commercial customers, knowing what works best depending on their needs and budget. Our services include garage door repair, remodeling, and installation of new garage doors, all of these with the latest technology, premium tools, equipment, and the most qualified technicians ready to work on the most challenging garage door projects in the Front Range. 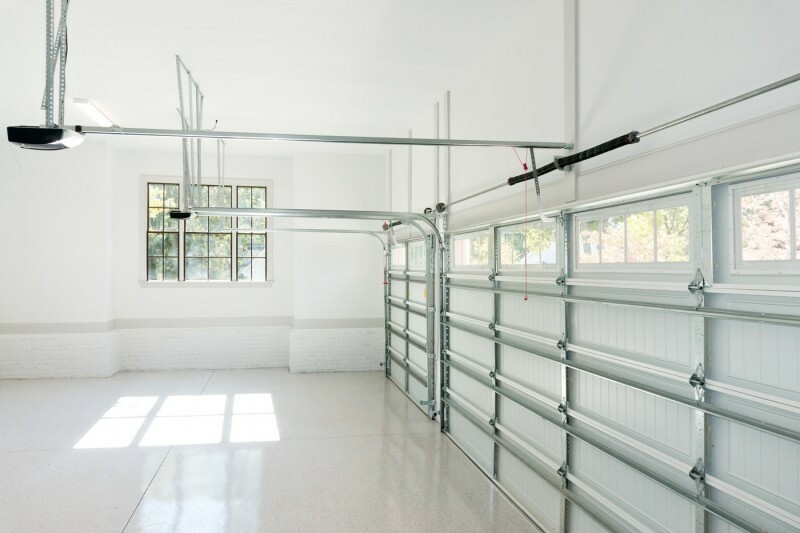 Your garage door is the most significant entrance of your home, and when it is not working correctly, it could represent a danger to you and your family. 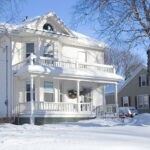 That is why you should contact a trusted garage door company right away. 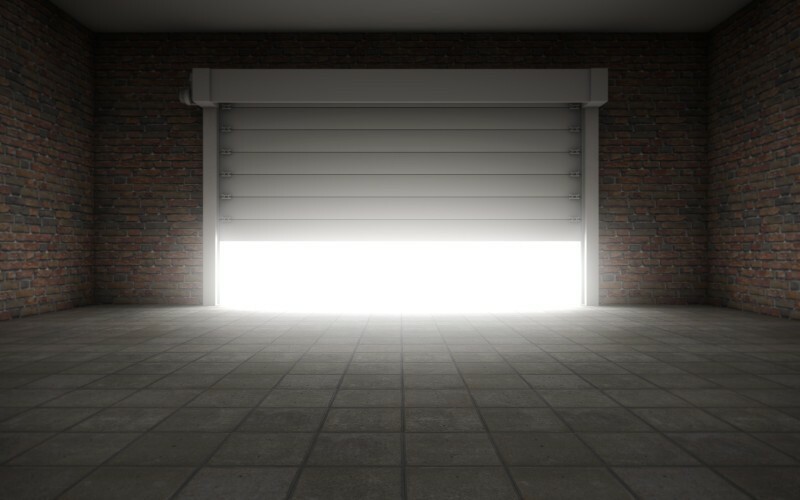 At Colorado Overhead Door Company we offer premium quality garage door repair services at very competitive prices, plus we have a wide variety of parts available, so we have you covered with quality service and parts. Our staff is fully committed to delivering superior customer service, show up on time, and give honest advice to help customers save time and money. It Is All About Quality!!! As an Amarr master dealer, we are able to offer our clients the highest quality in commercial and home garage doors. Amarr is considered to be one of the leading designer and manufacturers of garage doors for all types of homes and businesses. 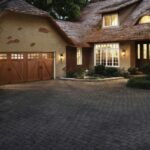 We also carry beautiful garage doors and products from Clopay Door Co., which boasts over 50 distributions centers across the U.S. and Canada. 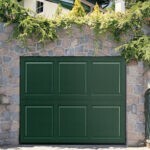 We encourage you to browse our website and learn more about our garage door services and products. Contact one of our customer care representatives to request a free garage door estimate.